Dj D.jon is the alter-ego of Ramshackle founder Daniel J Pierce—by day a mild-mannered filmmaker, by night a maniacal dancing machine with a huge grin plastered to his face. 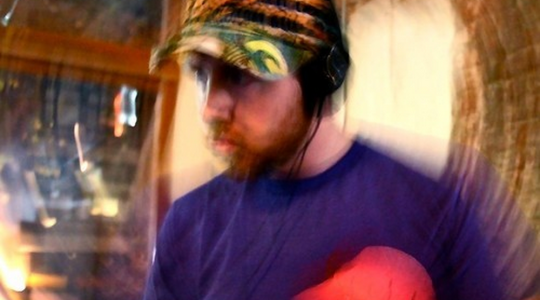 D.jon’s love for deep grooves and thick basslines begins and ends on the dancefloor. Blending his love of sci-fi and his skills in narrative with a heap of soul and a healthy dose of funk, D.jon takes you on a cinematic journey from the streets of New York, to the fringes of the cosmos, to the quantum vibrations resonating in your skin—never forgetting that the whole point of this crazy world (if there is one) is to keep getting down. Have a listen to some of his mixes and check out the Events tab for his upcoming shows. Heartwood Indiegogo Campaign is live!